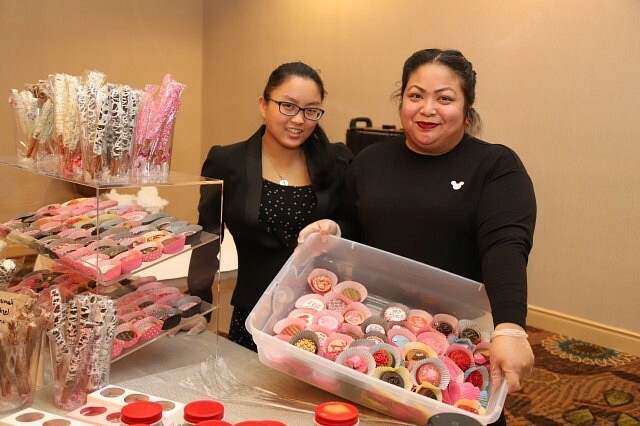 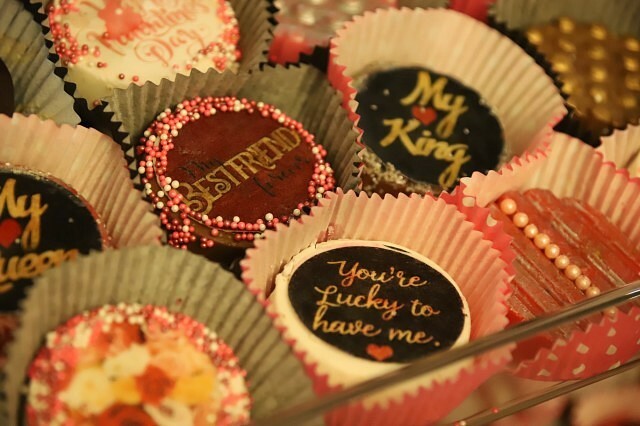 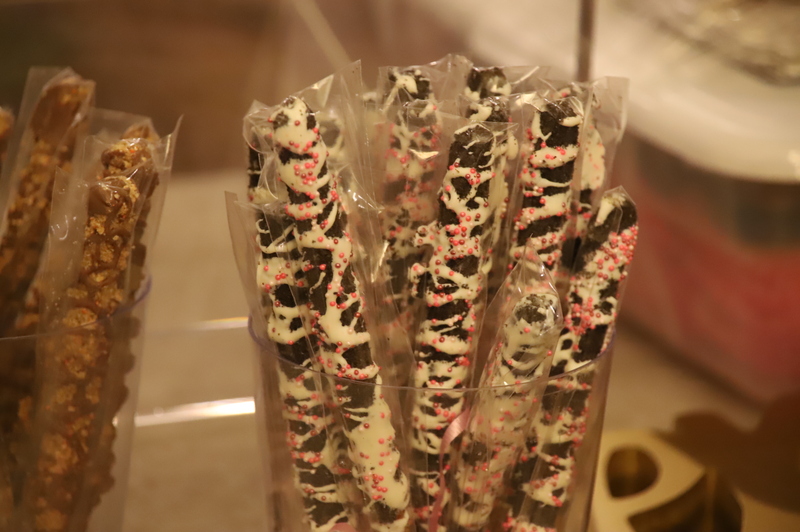 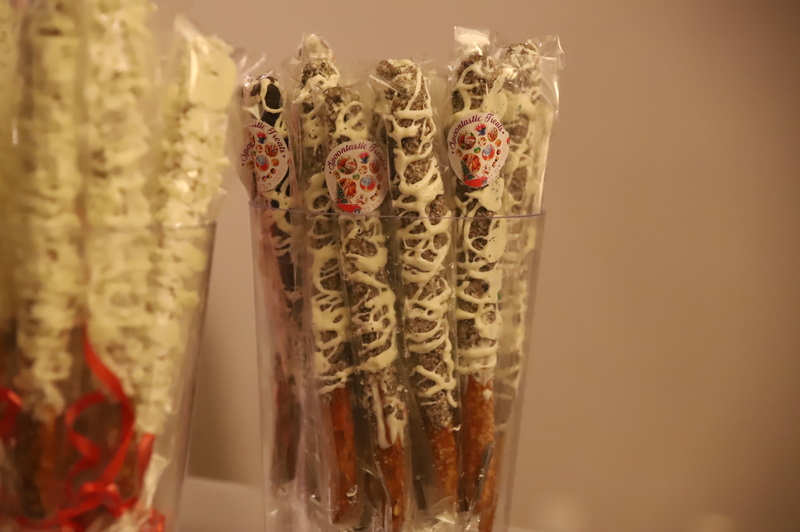 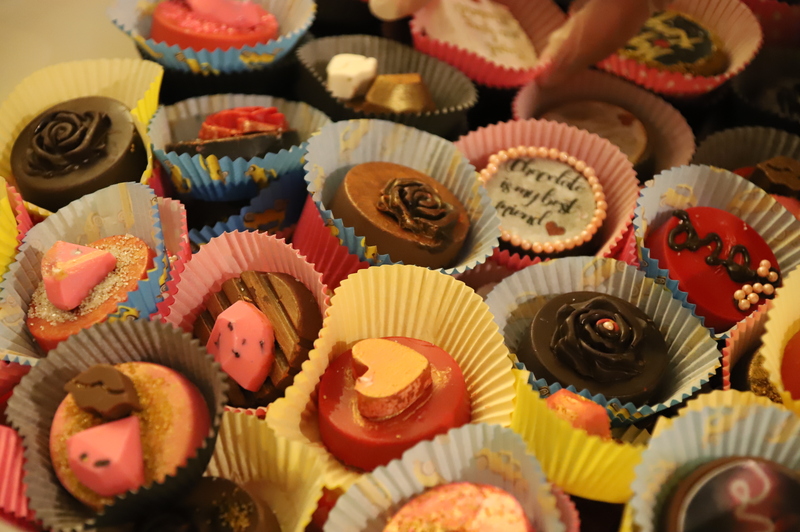 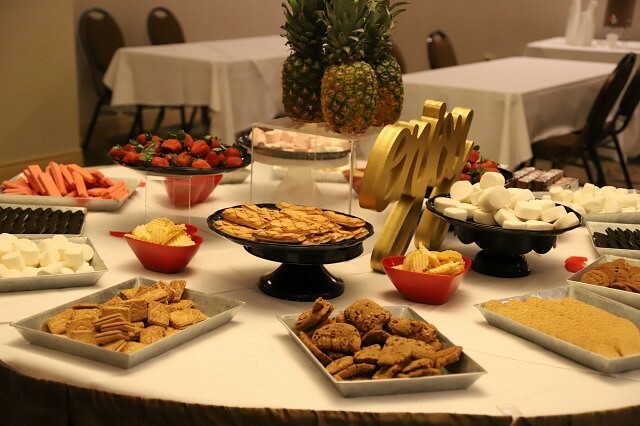 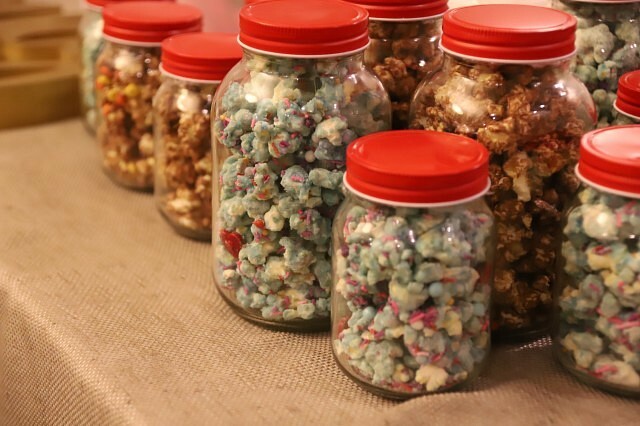 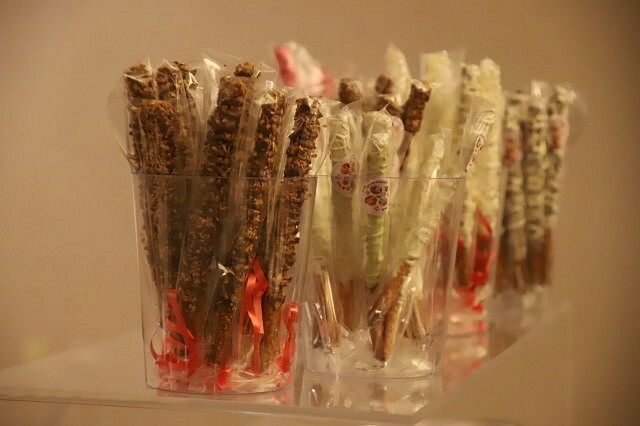 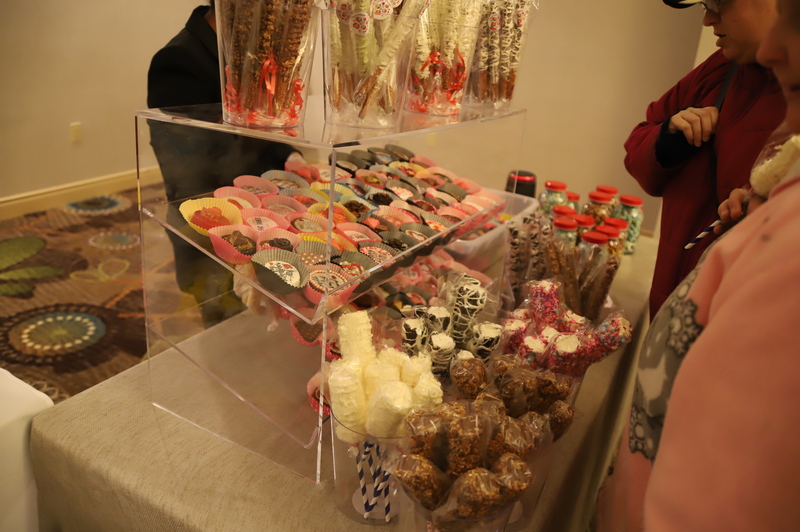 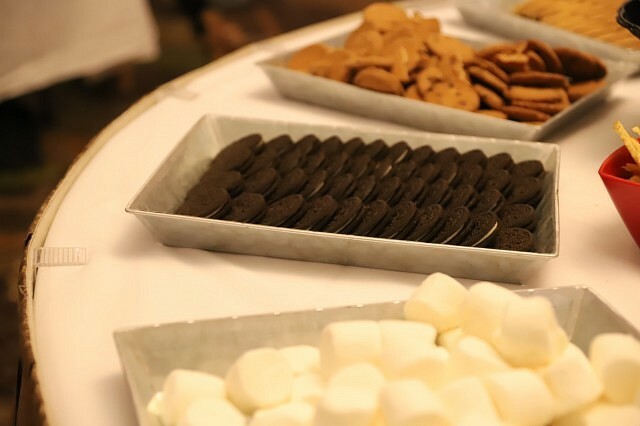 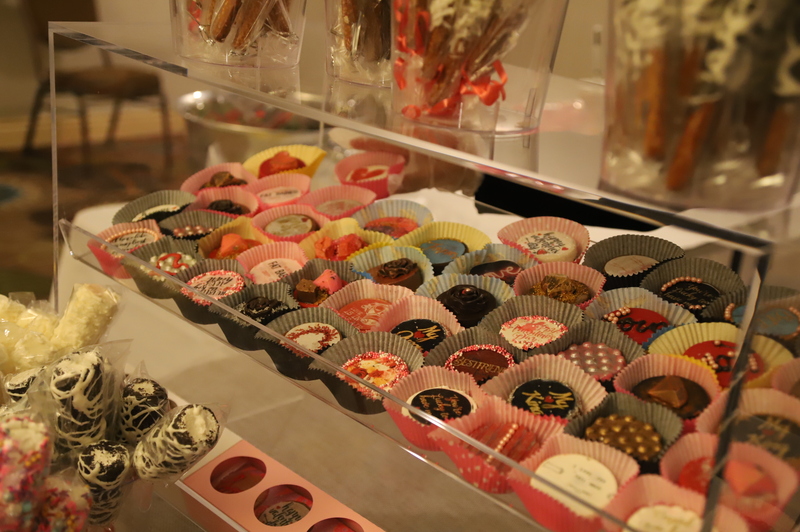 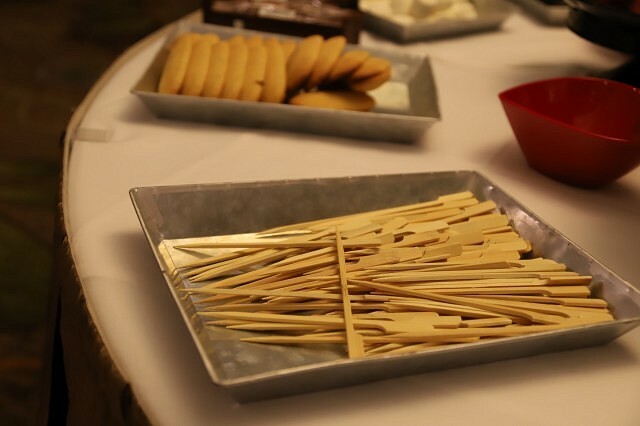 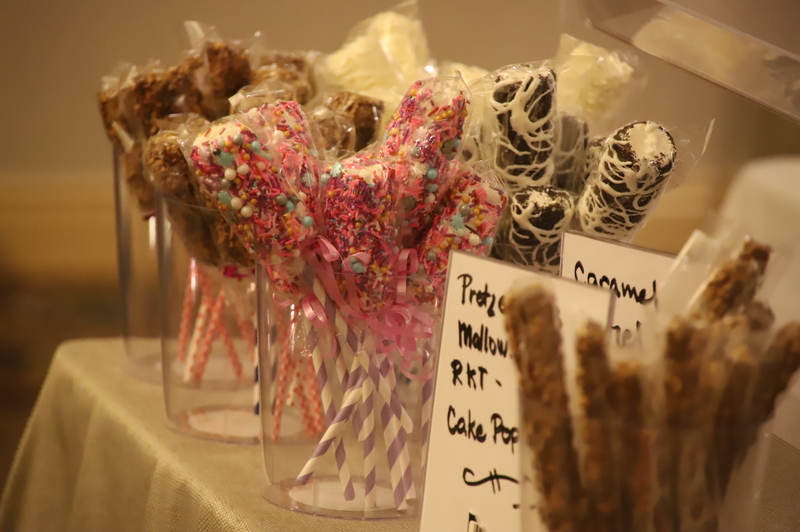 Spoontastic Treats brought a Valentine’s Day Chocolate Party to the Holiday Inn. 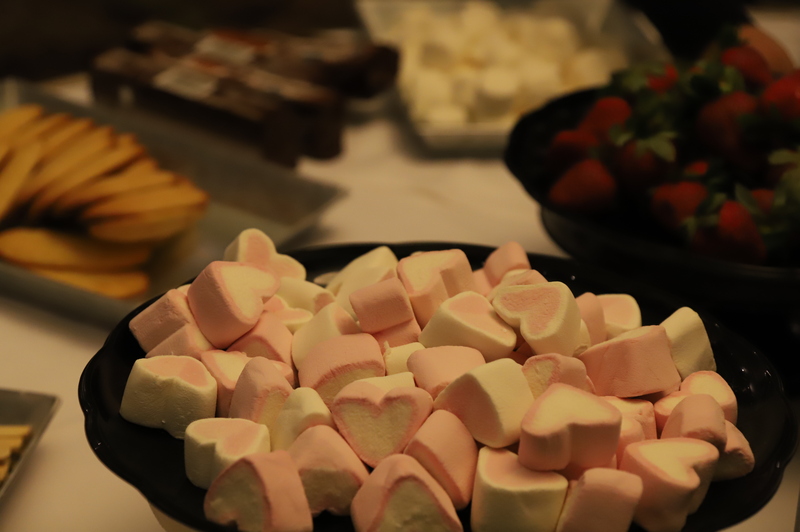 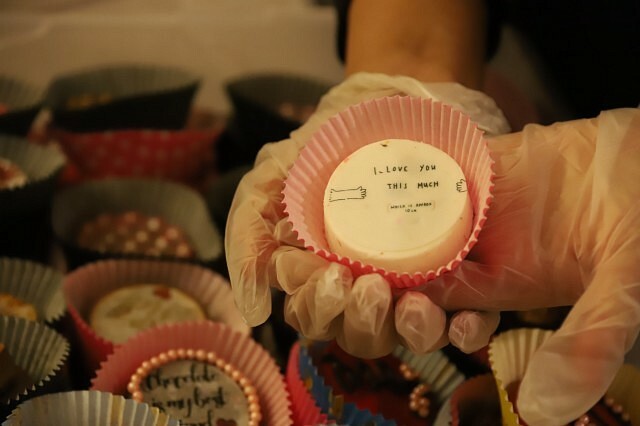 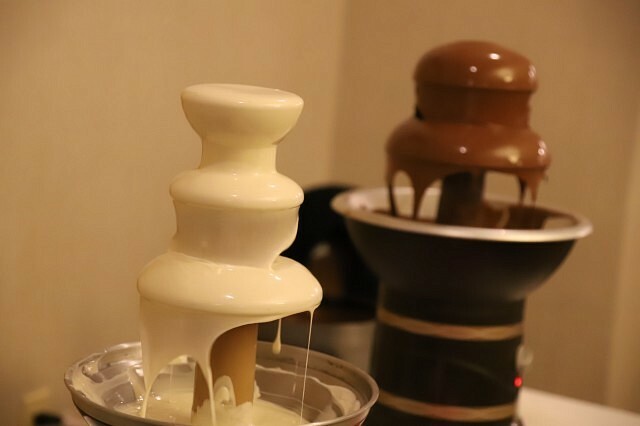 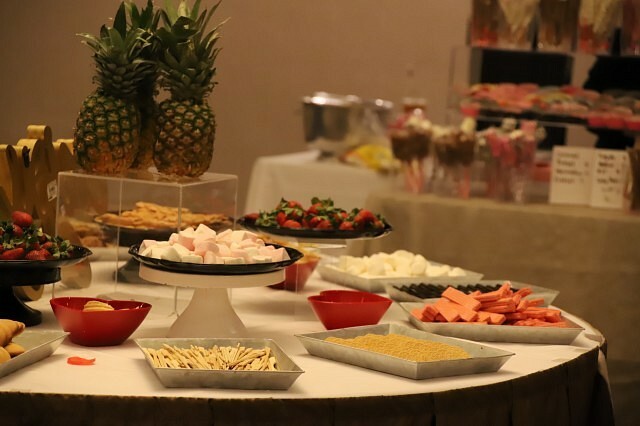 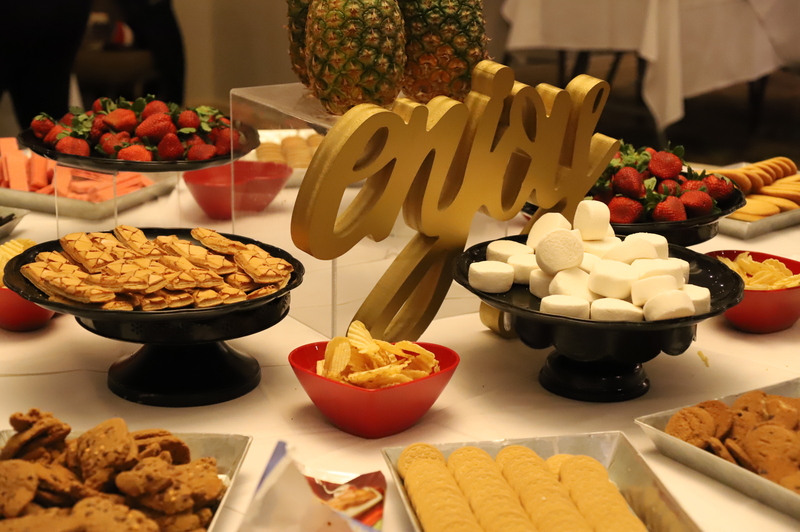 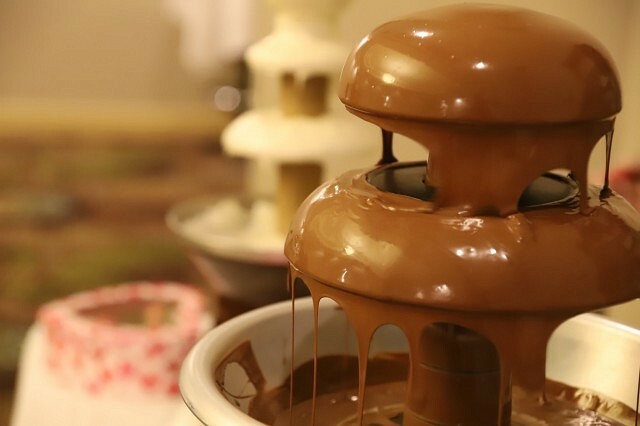 The event offers endless chocolate fountain dipping, cookies, chocolate covered strawberries and many more sweet treats to prepare for Valentine’s Day. 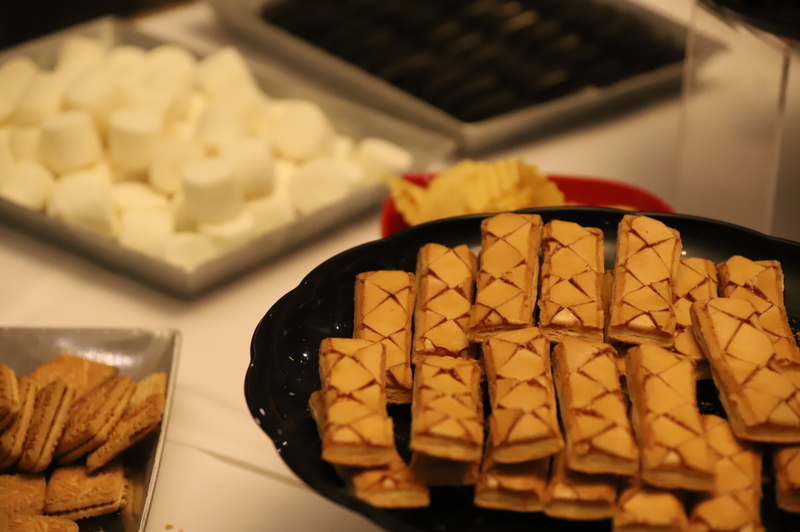 The event runs until 8pm; learn more about it here.